Oh, IKEA, how do we love thee? Let us count the ways… Beyond the scads of flat-pack furniture, indoor herb gardens, and solar-powered shelters for emergency victims, the Swedish retailer is gearing up to launch a new product that is nothing short of a revelation. 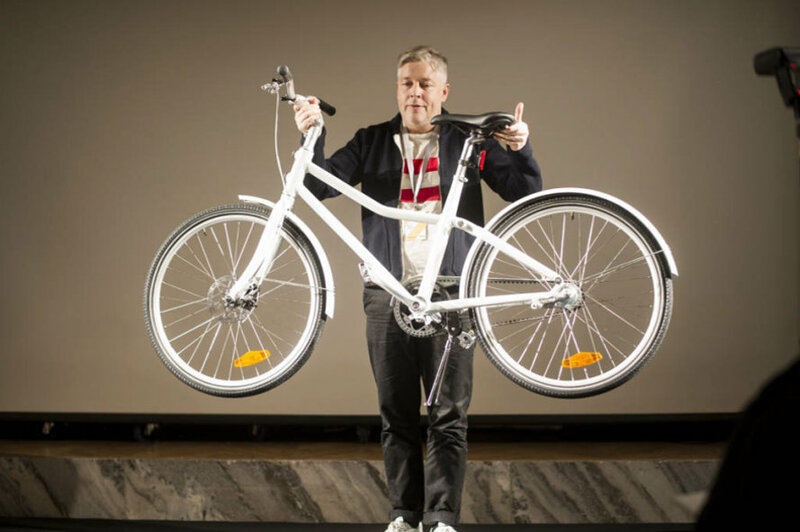 Later this year, IKEA will begin selling a chainless bicycle called SLADDA, and the multiple award-winning design has already been dubbed the “best of the best.” Come August, we’ll get to find out how true that is. 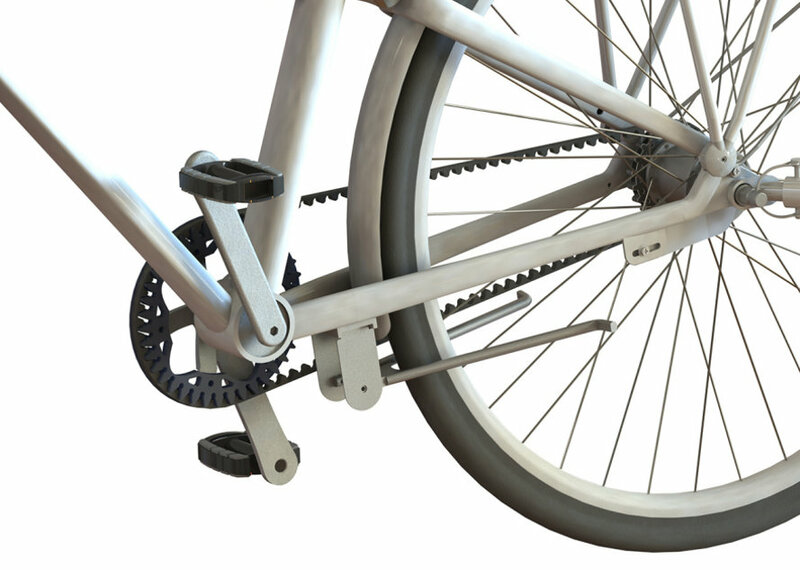 The lightweight aluminum frame bike will be available in 26- and 28-inch models for a limited time. SLADDA will debut in European stores in August for a cool $797. Members of IKEA’s loyalty program will be eligible for a limited offer discounted price of $569. 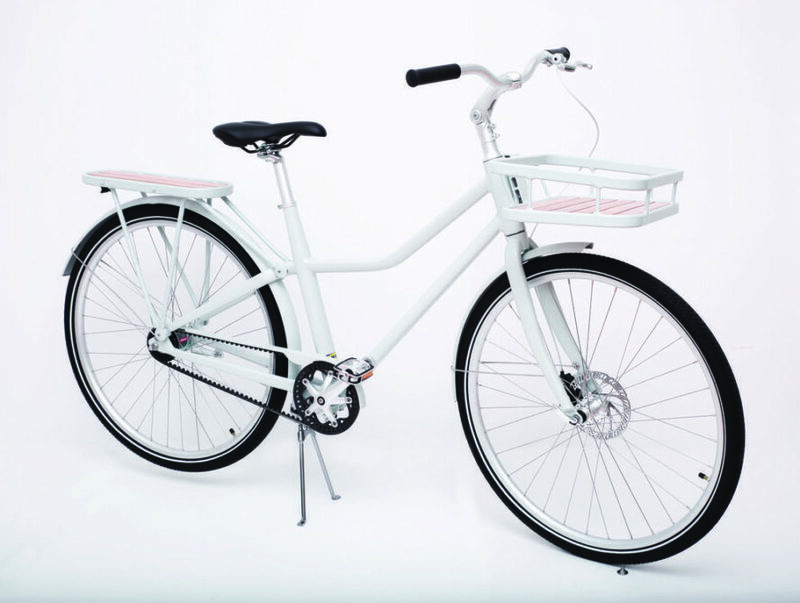 Meet SLADDA: the chainless unisex bicycle by IKEA.